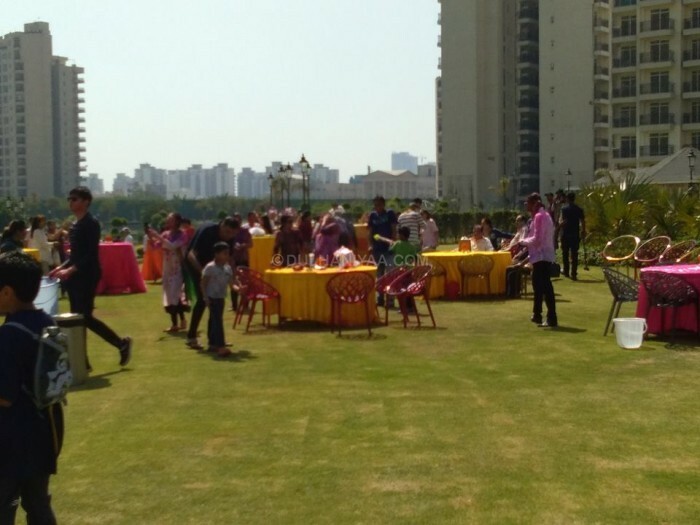 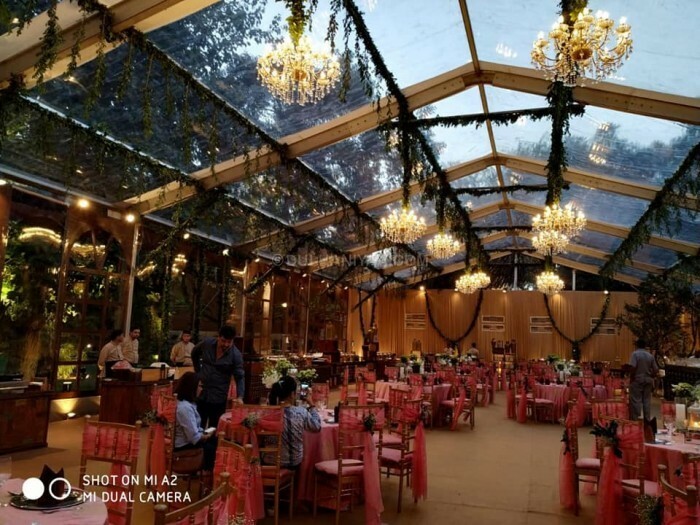 Narang Tent House is really dedicated to making your wedding an event to remember by you and all your family and guests. 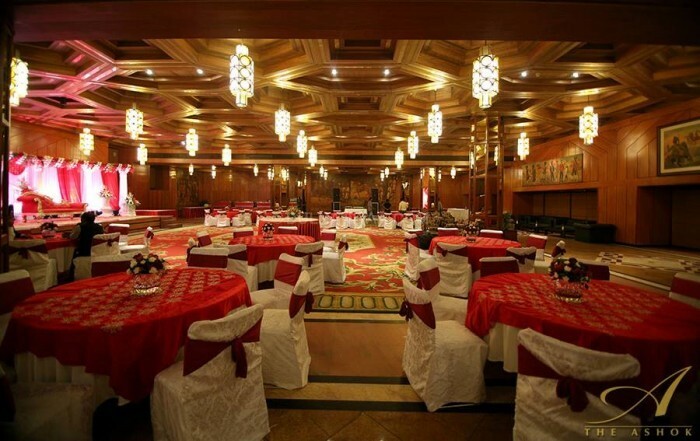 Your wedding deserves the very best and this business aims to provide the finest outcome. 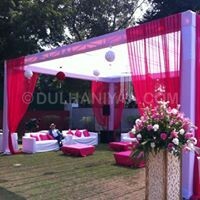 Keeping in mind your requirements and budget size, it will provide you with customised solutions that will best suit your individual needs. 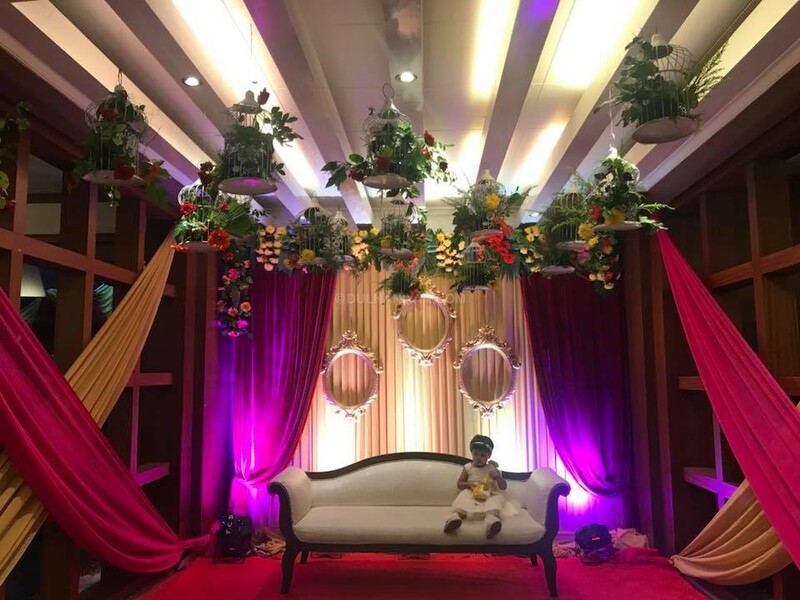 Planning a wedding is a tough task to do and while doing it you need to choose a good venue as per the suitability of your functions. 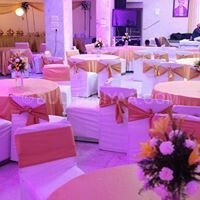 Narang Tent House offers a professional team with great dedication and skill to organise an event of your dreams. 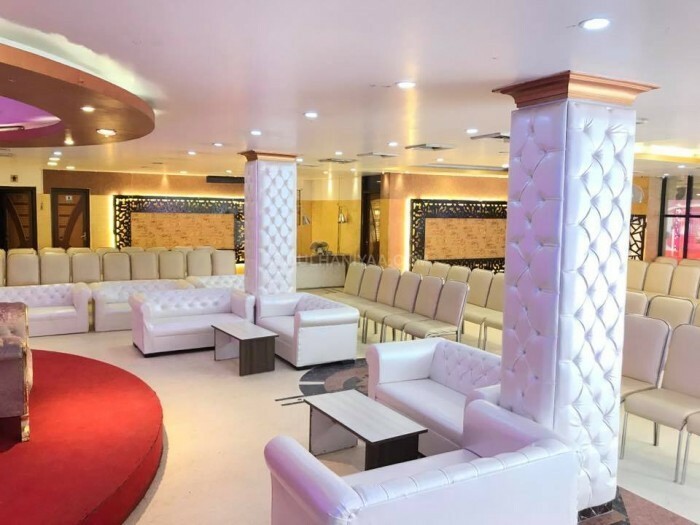 They pride themselves on their level of customer service which they offer to every single guest who walks through the door to be a part of any celebration that this places hosts.